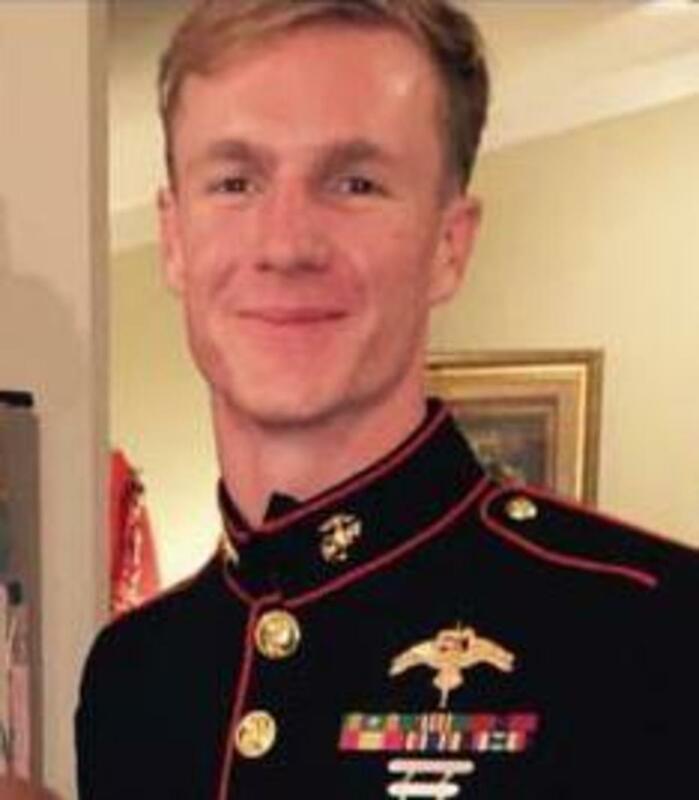 UPDATED: Wed., July 12, 2017, 10:12 p.m.
Friends on social media have identified Richland native Dietrich Schmieman as one of the Marines who died in a devastating plane crash that killed 16 people Monday in Mississippi. Schmieman was assigned to the Marine Corps Forces Special Operations Command, which identified the six Marines and one Navy corpsman under their command as members of the 2nd Marine Raider Battalion stationed at Camp LeJeune, North Carolina. They were on their way to Marine Corps Air Station Yuma for pre-deployment training. Schmieman was a 2009 graduate of Hanford High School. The group of friends from the neighborhood has turned to a group chat to help them cope with their grief. “We’ve all kind of been able to share some memories and pictures and stuff, trying to deal with it that way,” Carosino said. Carosino works in Los Angeles but said a couple of Schmieman’s friends were able to spend the day with the family Tuesday. “They’re great people, and I’ve just been crushed with how they have to deal with this,” he said. The family recently began attending a different church, but that didn’t stop Smith from reaching out to the family when he heard the news. “We’ve been trying to provide any help that we can,” he said. Smith described Schmieman as an “all-American boy” who joined the Marines because he had a desire to serve. Published: July 12, 2017, 6:22 p.m. Updated: July 12, 2017, 10:12 p.m.